A superb mix of cute and quirky, Pax & Hart prints make fitting out your nursery space with awesome art a cinch. From talented Australian artist Emma Labattaglia comes the magnificent Pax & Hart collection of art prints. 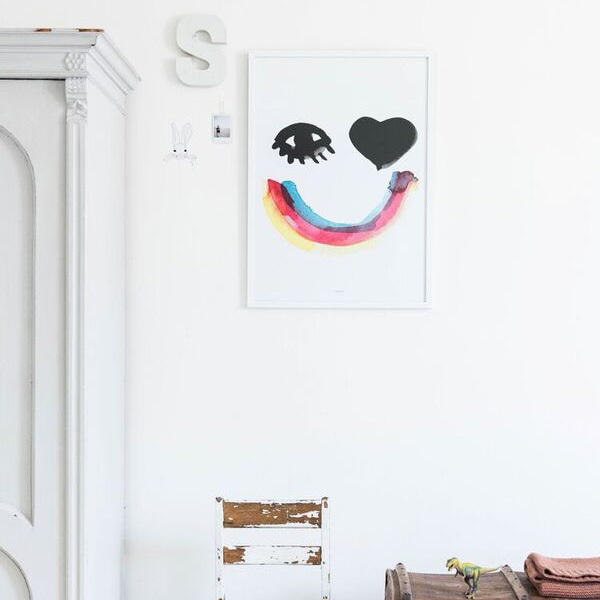 Beautifully child-like without being too cutesty, these are artworks which will stand the test of time in your child’s room. 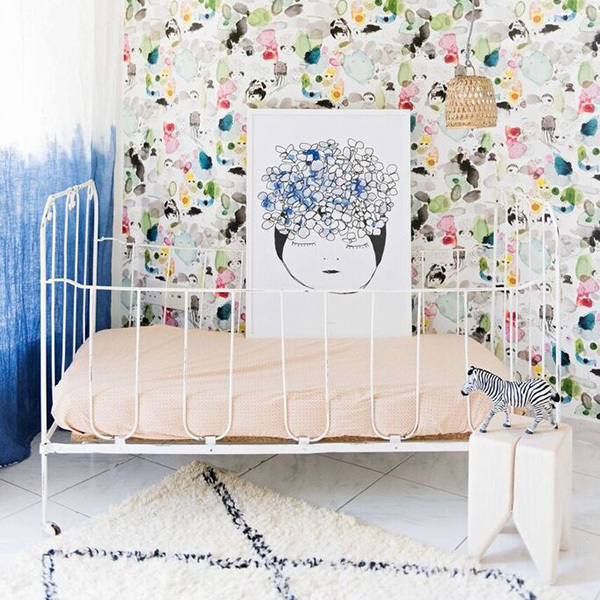 My favourite, the Frankie print is utterly divine, complete with a perfect touch of violet in those hair hydrangeas to hopefully bring some calm and serenity to a space. Sleep Tight print (pictured top) is perfect for those children with a sweet spot for the galaxy above and Heart Eyes is an edgy addition for the bedroom of the hippest of tots. Even better, all Pax & Hart prints are sized 50 x 70cm and fit into an Ikea Ribba frame (a fantastic low-price framing option). Get yours, $55 each at The Greater Good.